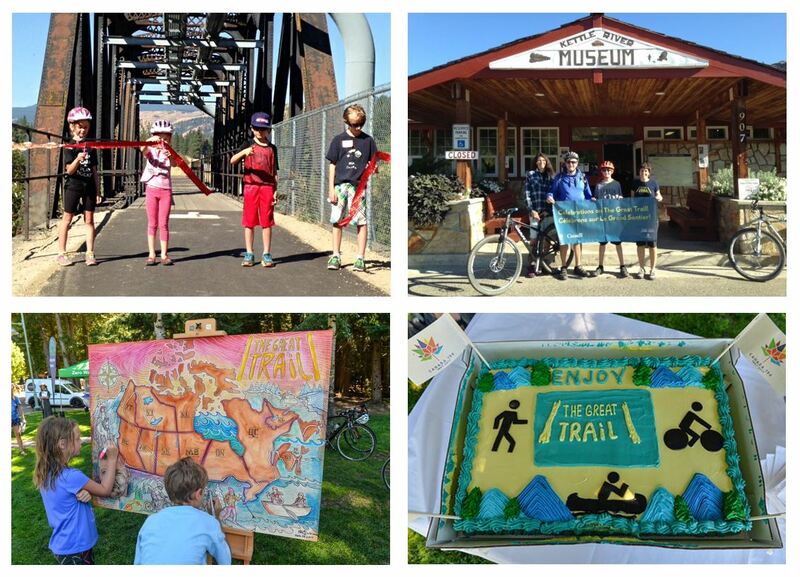 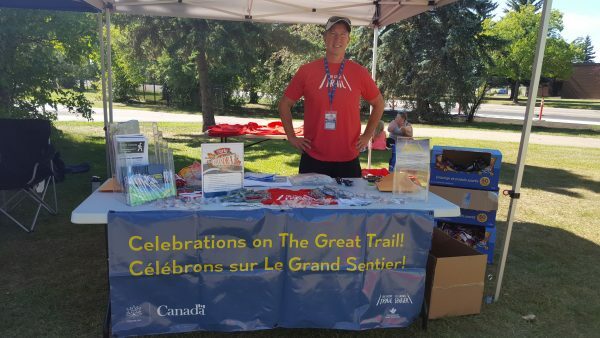 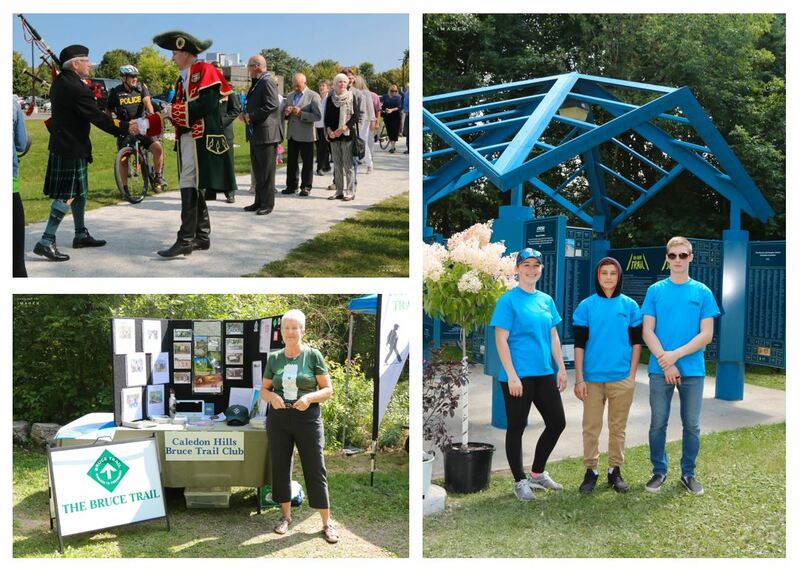 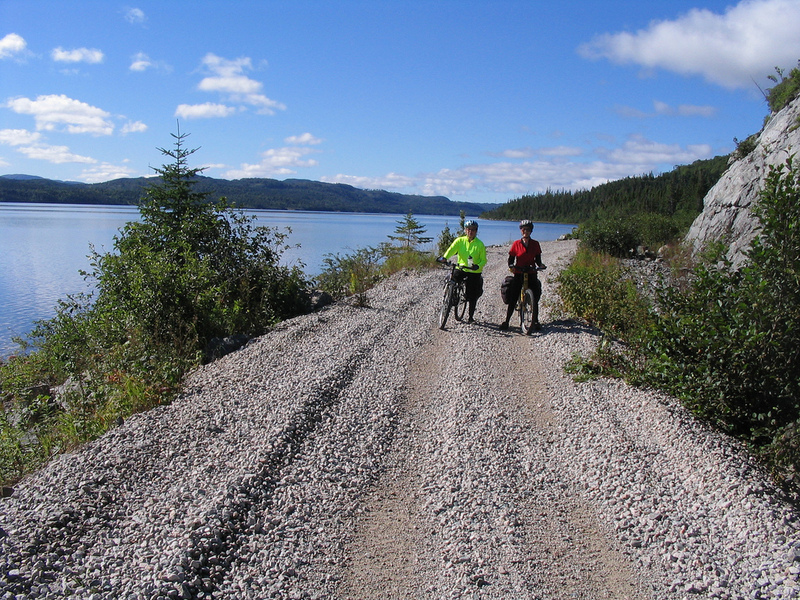 On August 26, people across Saskatchewan joined in a nationwide celebration marking connection of The Great Trail. 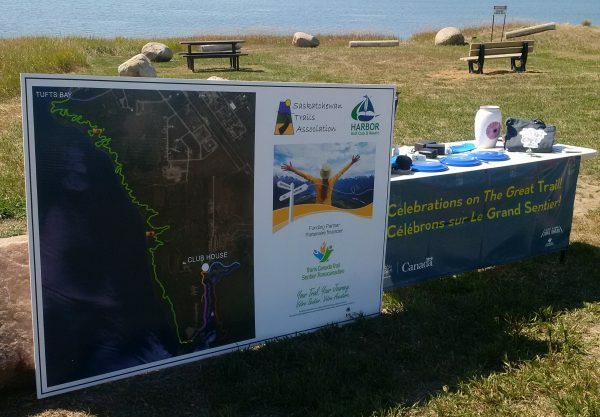 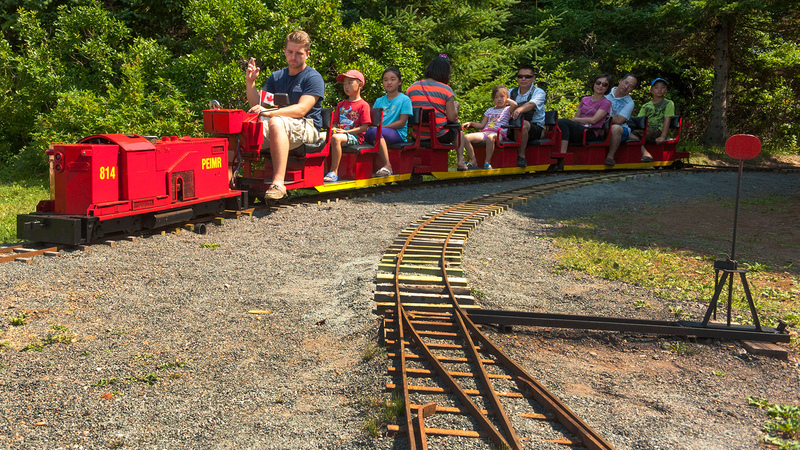 There were almost 200 events held across the country in every province and territory. 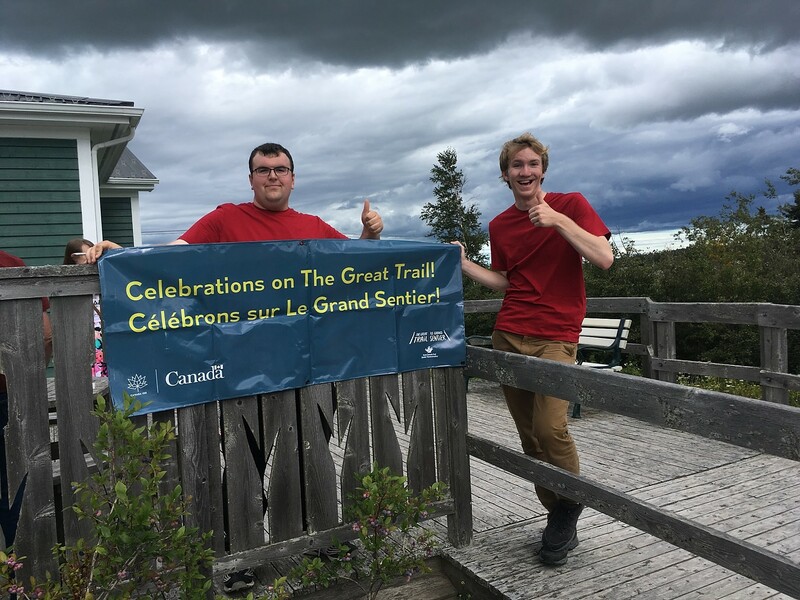 Across Saskatchewan, celebrations were held in Lebret, Lumsden, Moose Jaw, Loreburn, Coteau, Outlook, Saskatoon and Mervin.